Who can combine fresh air and outdoor fun with applying the scientific method process? This girl! My kids know the ins and outs, as well as, the ups and downs of having an educator mom. Playtime takes on many forms, many times, I disguise learning into the form of play. Quiet as it's kept, my secret teachable moments can be planned lessons or spontaneous experiences. 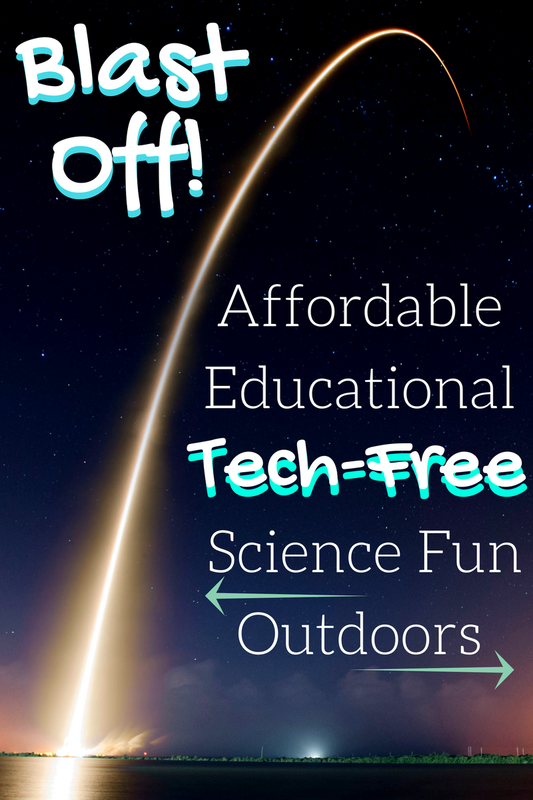 With a set of model air rockets on hand, we decided to take the opportunity to use the good ole' Scientific Method to experiment with some affordable, educational, tech-free fun outdoors. Thank you to team from Estes Rockets for providing promotional products for editorial content purposes. Education and entertainment comprise the majority of life at this point for my kids. My sons and I headed outdoors to take learning to a new level. Putting two different air rocket models to the test, we used the Scientific Method to compare the Whirlwind and Sonic Boom air rockets from Estes Rockets. According to market research from Estes, "an estimated 9.6 million model rockets are launched every year by 2 million enthusiasts of all ages – roughly one-third of them girls – often igniting a lifelong interest in everything from science, math, engineering and technology to space travel." Spending more money doesn't always mean that your kids are valuing the experience more. Offering a variety of options that include fully assembled ready-to-fly models and assembly required kits averaging in approximately an hour of construction time. Estes model rockets are available in an assortment of sizes, colors and altitude capabilities, ranging from 100 to several thousand feet high launches. Building model rockets is a age-appropriate, confidence building activity for elementary school aged kids with proper adult supervision. Taking a Scientific Method lesson from traditional learning, as opposed to technology learning, we were spent tech-free quality time without the use or distraction of digital devices. The official results of our experiment will soon be revealed. Our video launch is coming soon! 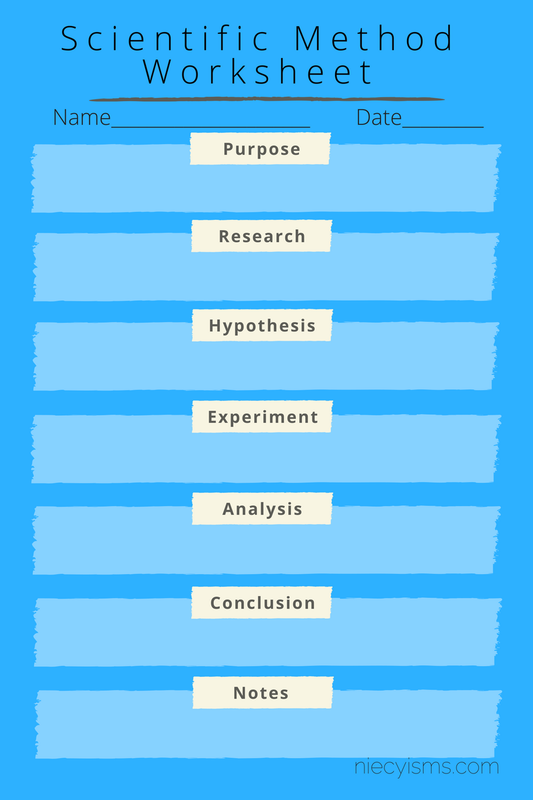 Download your free Scientific Method Worksheet here! 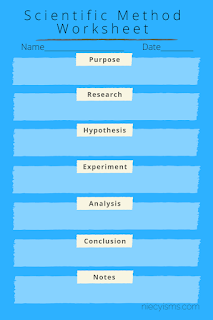 Here's where you start the process by identifying and stating the problem or topic that will be addressed. Collect details and data from a variety of trusted information sources about the subject matter relevant to your topic. Use your research and observations to make an educated guess describing what you think will happen in your experiment. Describe how you will test your hypothesis. Include the procedure and safety precautions used to conduct your experiment. Record and evaluate the data and observations from your experiment to support or contradict your hypothesis. Summarize the accuracy of your experiment, data, and results compared with your initial hypothesis. 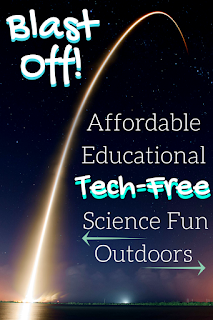 Check out all of the super rocket designs and types and educational resources at Estes Rockets today for more ideas for affordable, educational, tech-free outdoor science fun.